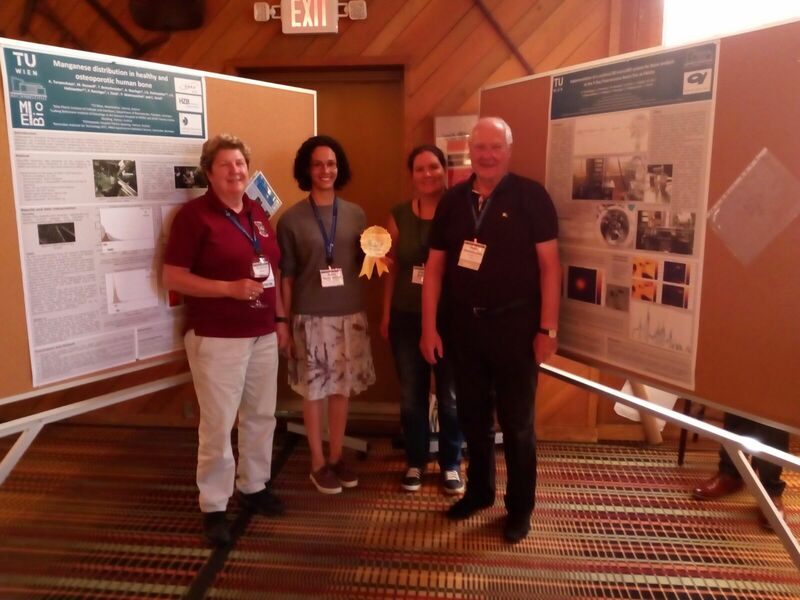 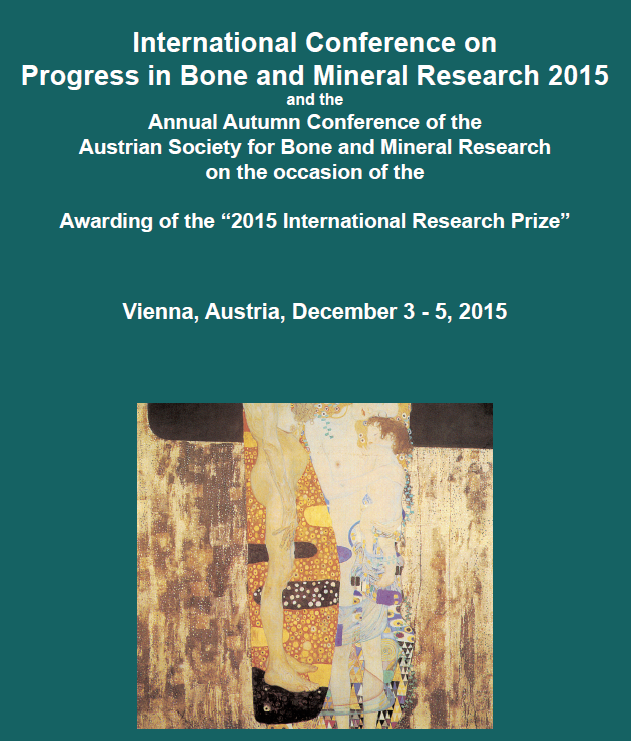 We are presenting parts of our research tomorrow at the International Conference on Progress in Bone and Mineral Research 2015 and the Annual Autumn Conference of the Austrian Society for Bone and Mineral Research (AuSBMR). 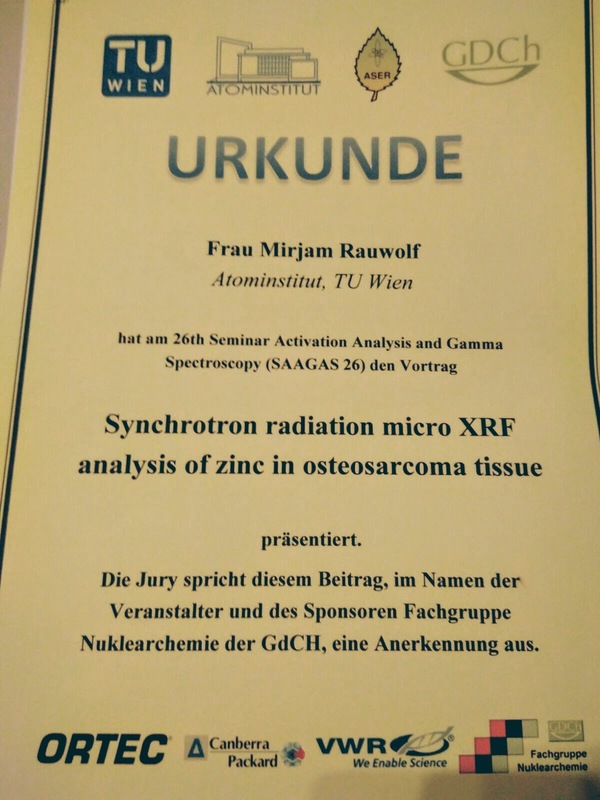 and from 16.20 to 16.30 M. Rauwolf will present our work about the “Distribution of Zinc in human high-grade osteosarcoma and healthy tissue determined with confocal synchrotron radiation micro X-Ray Fluorescence analysis“. 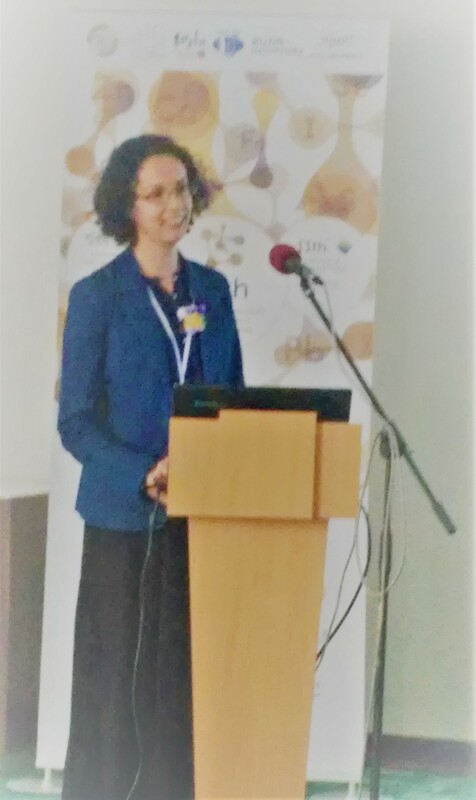 The conference takes place in Vienna, Austria from December 3 – 5, 2015. The complete program can be found here.